How can you upskill and learn about SAP S/4HANA? SAP recently released the latest version of its core ERP offering with SAP S/4HANA 1709. This current release has more features, covers more industries and continues to change how we use SAP ERP. SAP also achieved a key milestone of over 1,000 live customers on SAP S/4HANA which is a huge achievement considering the product is still relatively new to the market. In this blog we look at how to prepare yourself and keep up to date with these changes even if you have not yet had chance to work on an S/4HANA project. There are close to 35,000 customers using SAP ERP, so many Consultants will fall into this category. It becomes a chicken & egg story, as clients want to hire people who have experience with S/4HANA, and the only way you can get this experience is if you are working on an S/4HANA project! 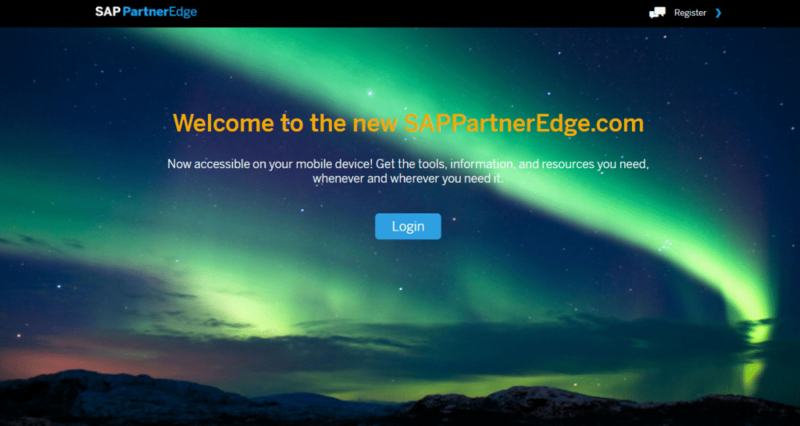 SAP offers lots of details, courses and content on its partner edge website which is a great place for all those who want to build skill in SAP S/4HANA. With SAP learning hub you can access a host of courses on S/4HANA, this includes SAP live access to practice. SAP has introduced a lot of new features with S/4HANA. You must learn to leverage the huge SAP network and details available online, to keep up to date with the latest changes and developments. Check out this blog which has collated the best blogs in each area. If you are a novice and thinking of starting a career in SAP – Open SAP is one of the best places to upskill yourself in SAP and all the courses offered are free. You will also receive a certificate of achievement which can be a very good addition to your resume. You can register with any email ID. There are a host of courses provided by other online learning sites including Udemy, Class Central and Lynda, amongst others. 7) SAP videos/content from SAPPHIRE / TECHED etc. This is another great way to learn about the new developments and key changes, without having to pay to attend the actual event. All of these options are really good ways of learning and understanding more about SAP S/4HANA, and keeping your skillset relevant and in demand. Happy learning! What does SAP S/4HANA version 1709 have to offer?